Totally redone 2 bedroom 2 bath Condo with top of the line finishes. 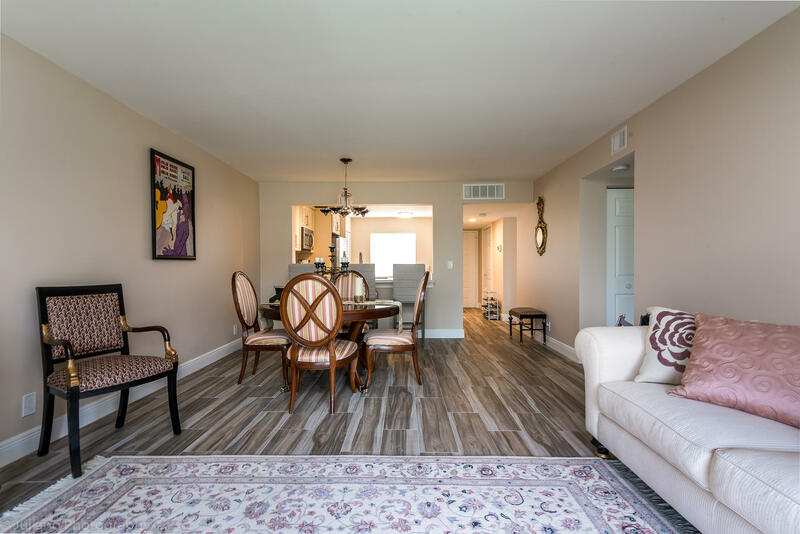 Real bamboo flooring in bedrooms, Samsung SS appliances, quartz countertops, open kitchen with lots of light, new cabinets with soft close, glass mosaic tile backsplash, and frameless glass shower doors. This condo is MOVE IN READY.